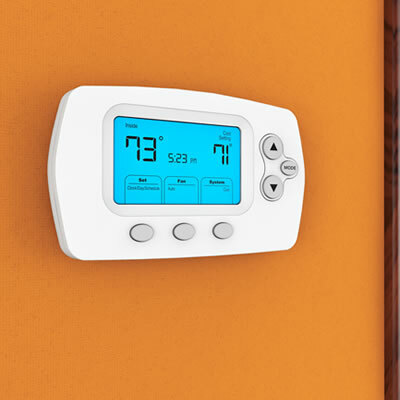 We are specialists in heating systems, whether wireless or wired. We design and install basic to complex systems. With existing systems we can troubleshoot and resolve to meet current standards. This is advised by RCM electrical and RCM plumbing and heating, working together as a team. It is often hard to advise on costs for fault finding, but we will always do our best to keep you informed and updated. We use a wide range of controls as detailed on our Manufacturers page.